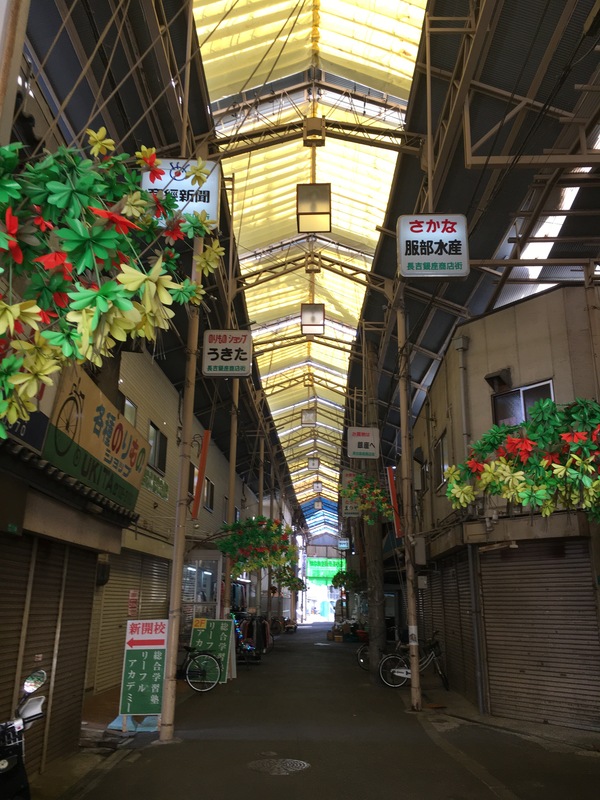 Shoutengai is the japanese term for “shopping street” or “shopping district” and surely you know such a place in your hometown as well. 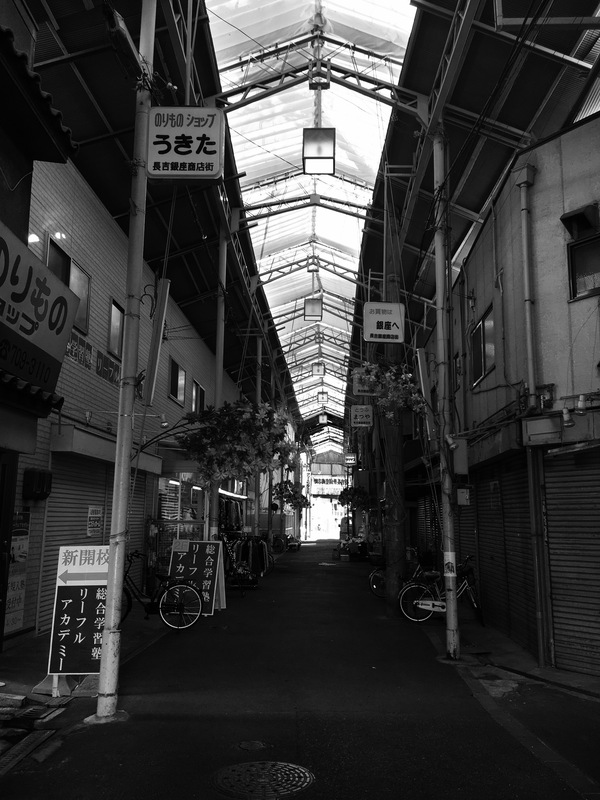 The Shoutengai here in Japan often are blocked from traffic and housed under a long covering roof. The size of the Shoutengai vary from very small to unbelievably large. 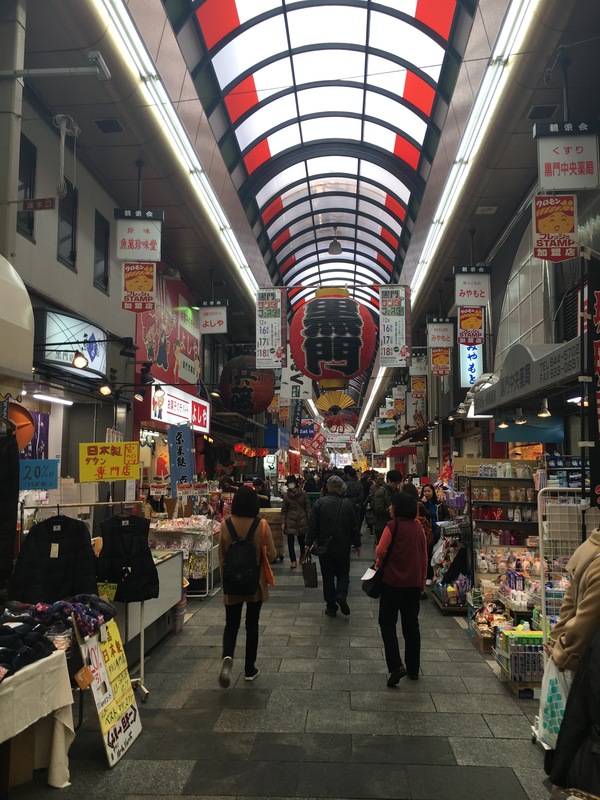 If you have been to Osaka, you probably know streets like the Shinsaibashisuji Shoutengai, where thousands of people shop every day and make it difficult to get through. 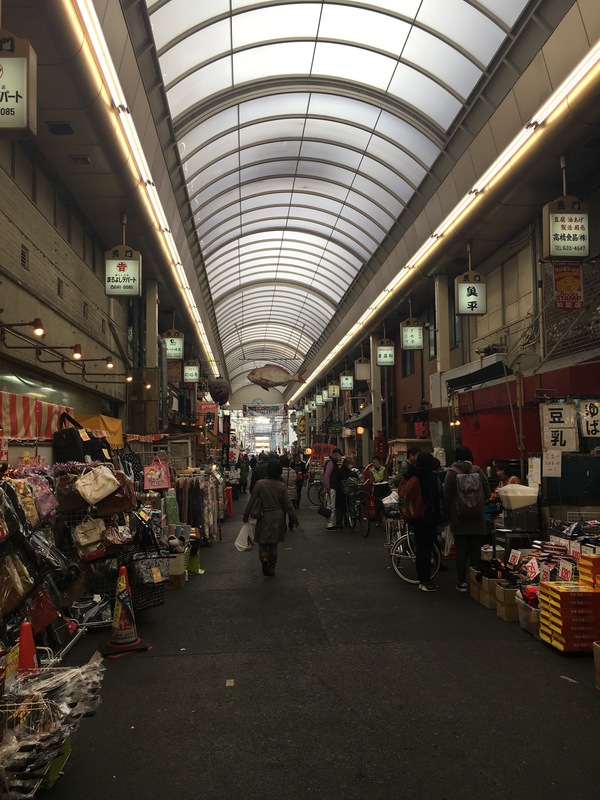 Even though we live in the outskirts of Osaka, we have at least two little Shoutengai in walking distance (and I’m sure I just haven’t found the others). Even though they are about the same size, there is one crucial difference: one is dying. 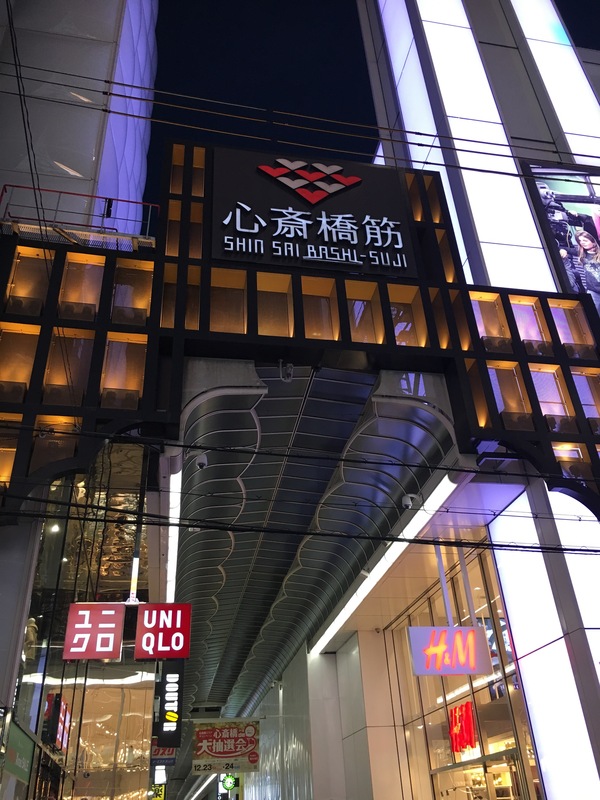 There may have been around 50 shops when it opened, but now, there are only 4 or 5 left in business. It’s always sad to see deserted shops and it makes you wonder, how the same place might have looked years before. 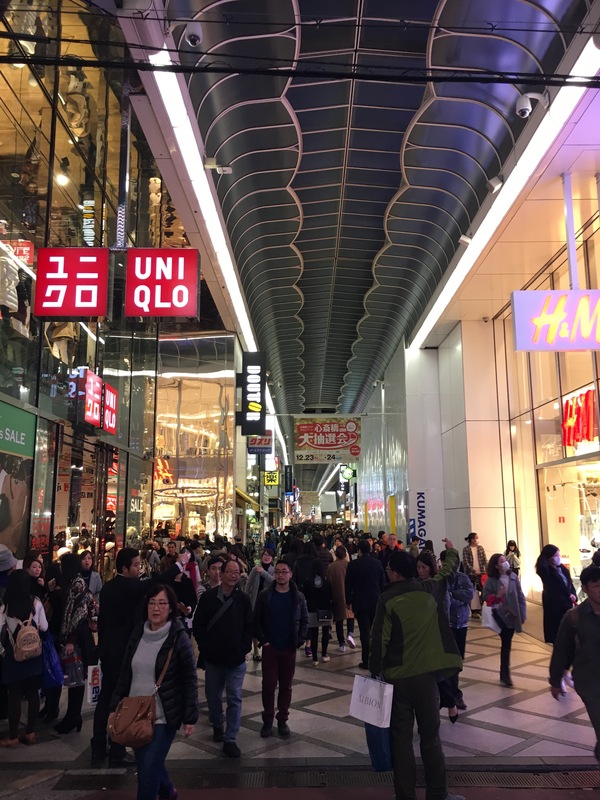 It’s not as bad, as in Germany, where many smaller city downtowns are dying, with shops closing, never to reopen, and People preferring to shop in larger supermarkets, cities, shopping centres or online. Here, many people seem to prefer buying in their neighborhood. This might be the reason, why the other one is still bustling and I love visiting the small Shoutengai to buy my fruits and vegetables there. Often they are actually cheaper than the ones in the supermarket and I get to save a buck or two, while meeting nice people in the process. It’s the neighborhood feeling I have sometimes missed living in Düsseldorf. I always have a nice chat with my favorite greengrocer and I often learn something new; about seasonal vegetables and fruits or how to best store and prepare them. 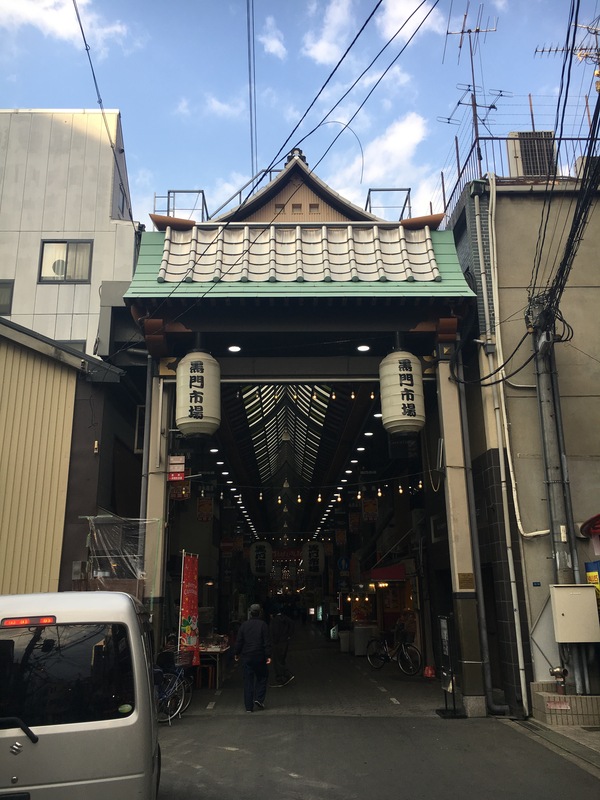 Have you been to Shoutengai in Japan? What is your experience? There’s a small shoutengai in my neighborhood too and it’s pretty deserted. The first time I walked by there, I thought it was a national holiday. It’s an eerie feeling almost post apocalyptic. I am planning to visit Osaka in Spring. I can’t wait to visit some of these neighborhoods. My favorite shoutengai is in Sapporo, Hokkaido. 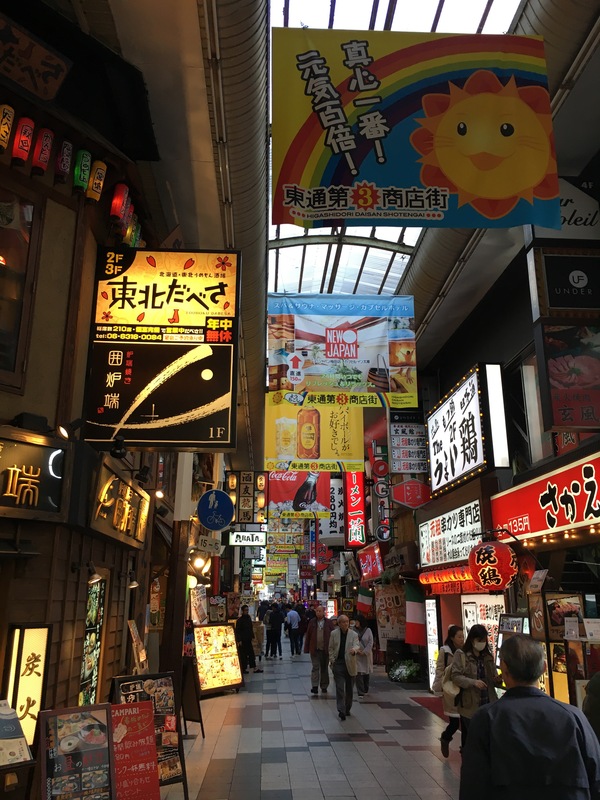 There is a nice underground mall in the city center, also an outdoor area at Tanukikouji (meaning Raccoon alley).